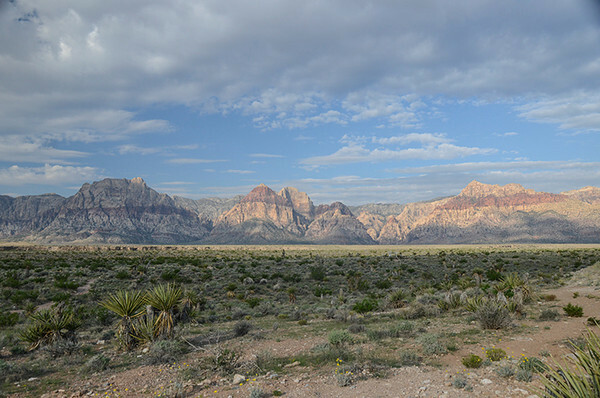 The 18mm end of my 18-200 got a workout today in Red Rock Canyon. Thanks to forum friends Chas3stix and Mary for a wonderful tour. Aside from the camaraderie, the scenery was all the lens could hold.